We’re Averda. We offer integrated waste management solutions to government and industries across South Africa. 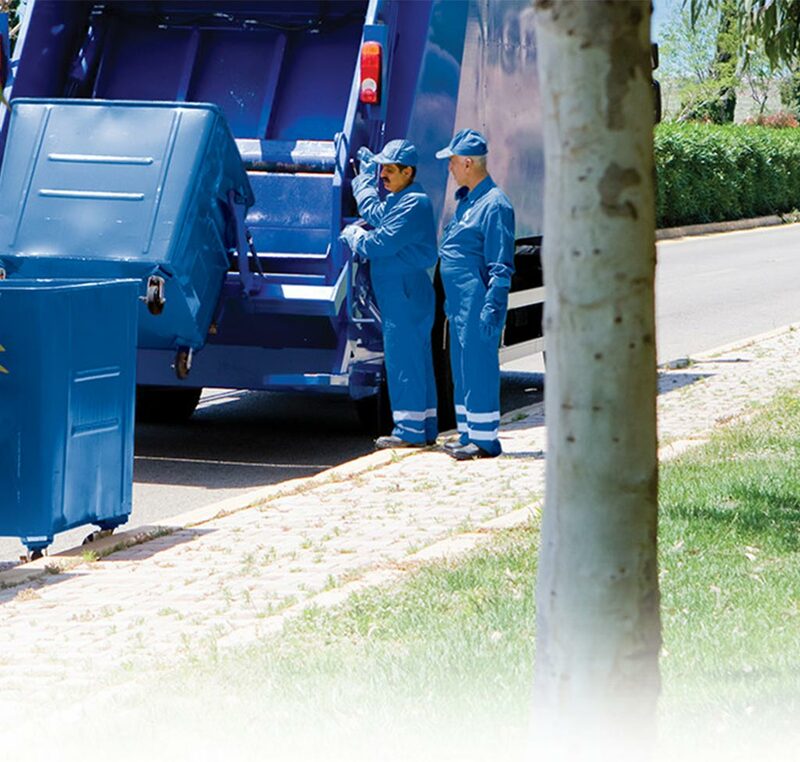 We offer a thorough and comprehensive end-to-end waste management solution that ranges from waste pre-collection, collection, and cleaning. We’re a partner you can rely on and an expert that you can trust. Our fully integrated, end-to-end healthcare waste management includes certified containers, safe transport, and disposal. Our experienced team focuses on the minimisation of your waste management costs and creates a customized waste management service, for your industrial facility. We’re committed to making the world a cleaner, safer place – 24 hours a day, seven days a week, 365 days a year. We focus on collecting and treating the waste made today and protecting the environment for a better tomorrow. We manage waste across South Africa in industries, hospitals and government. We clean and collect waste, sort and recycle it. Then we compost, incinerate and landfill it. Averda understands the unique challenges in the management of Health Care Risk Waste (HCRW). Our national footprint ensures that we can offer prompt, compliant collection and treatment of HCRW across South Africa. Across South Africa, we have enduring relationships with commercial organisations spanning all sizes and sectors. Our experience enables us to provide best practice solutions to clients from various industries including hospitality, retail and office sites among others. Our size, scale and scope of services offered ensure that our clients receive cost effective, legally compliant and environmentally friendly solutions with minimal business disruption. 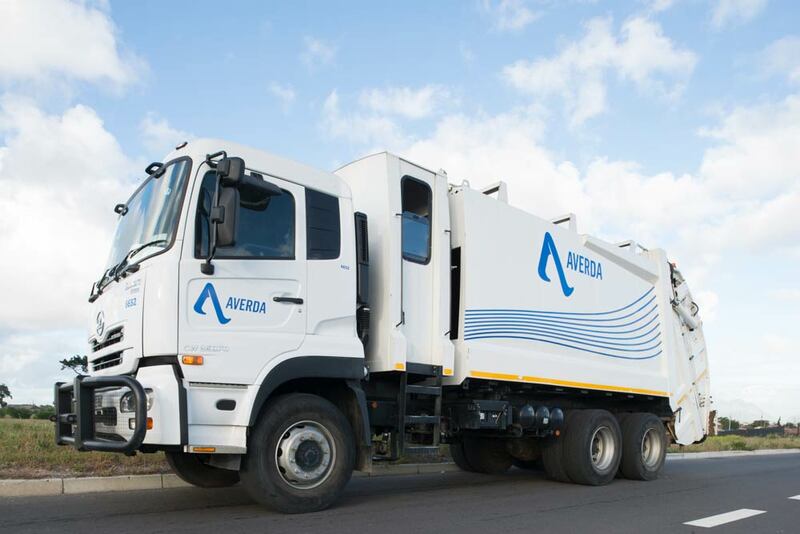 Averda provides integrated, total waste management solutions to clients in this sector. We understand the global requirements for the minimisation of waste per production unit and work with our clients to achieve this through streamlined sorting, segregation and reuse of applicable materials. Averda works with each client to develop CSR frameworks within which local communities can also benefit through subcontracting opportunities. The Waste Classification and Management Regulations (GN 634) were promulgated on 23 August 2013. These regulations now require that ALL waste streams must be classified in accordance with SANS 10234 within 180 days of generation. It also requires that generators have Safety Data Sheets prepared for each hazardous waste stream produced. As an additional requirement, any waste stream that requires land filling as a disposal method needs to be assessed in terms of risk. These regulations also place the responsibility for these very onerous requirements squarely on the shoulders of the waste generators, namely you. Unfortunately, no waste transporter, storage facility, nor disposal site will be in a position to store, transport or dispose of waste, unless it has a classification and SDS. (Safety Data Sheet). Please call an Averda specialist today to arrange for an independent and personalised SDS assessment and cost estimate.